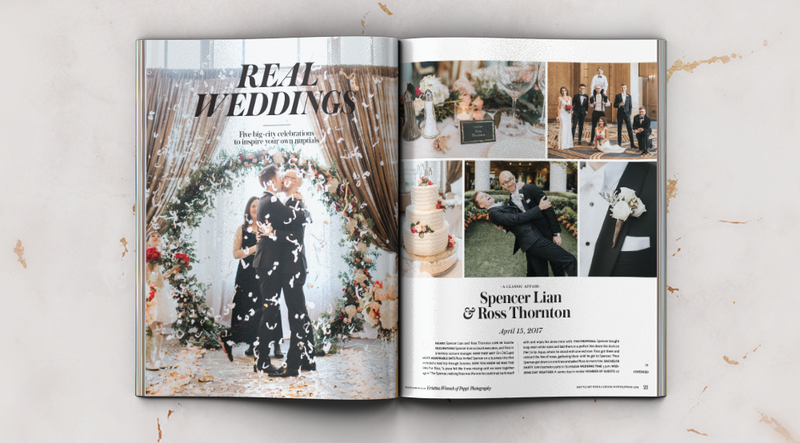 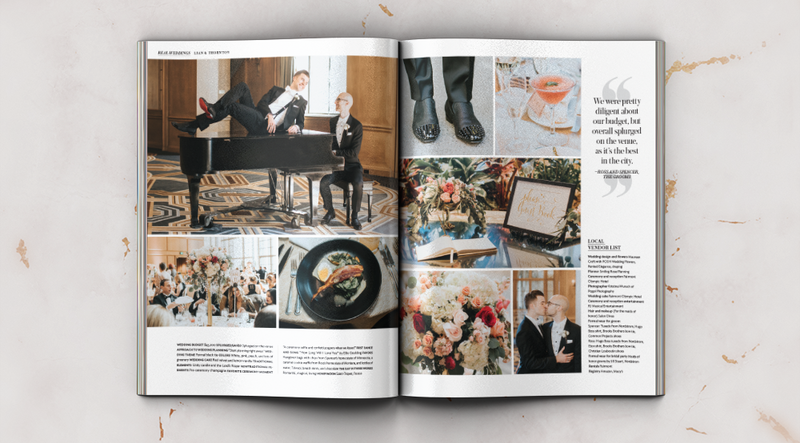 I worked on a team with multiple skilled people to bring issues of Seattle Met Bride & Groom to life. 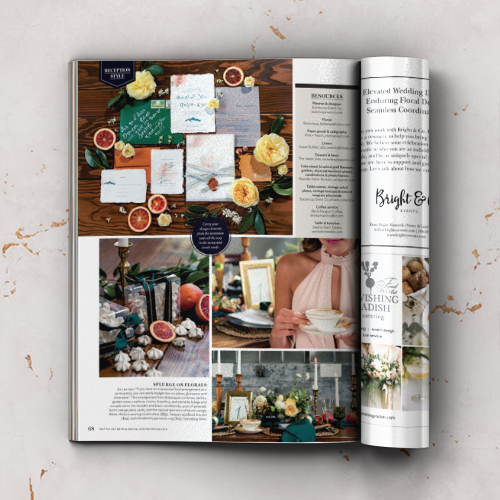 Responsibilities included page layout of departments and features, as well as basic production work to prepare files for print. 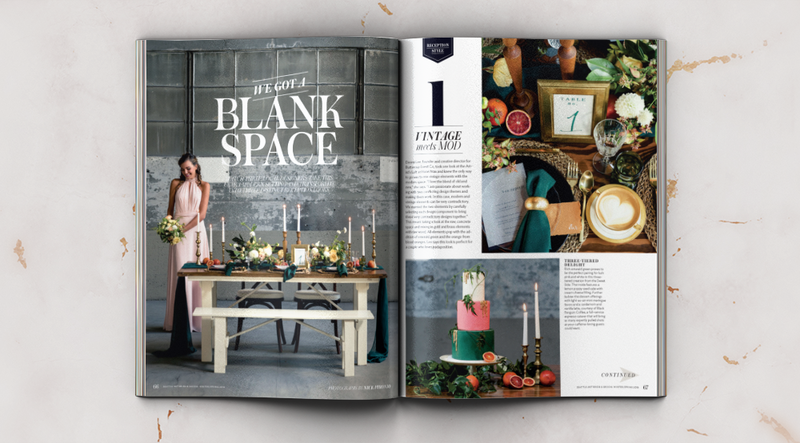 Below are a few select layouts from the 2018 Spring/Summer issue.